Our food system includes food producers and consumers as well as distributors of food. 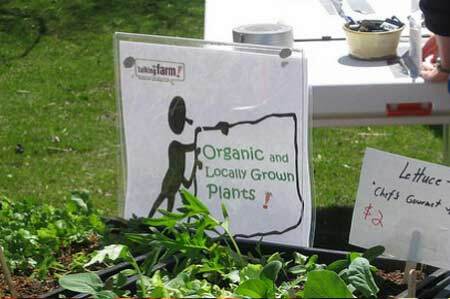 Evanston is a vibrant community with a growing urban farming movement as well as food innovators and entrepreneurs. Our many restaurants draw people from our surrounding communities. Local food going strong. 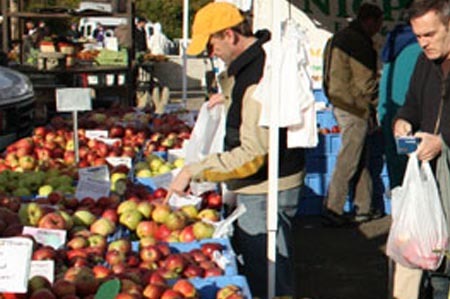 Join friends of the Evanston Market to support our markets. Learn More. 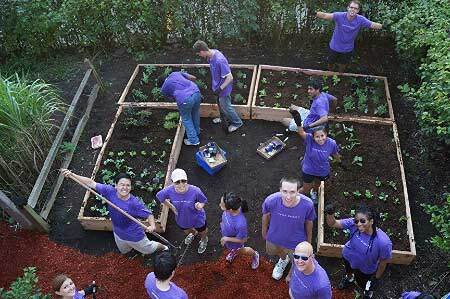 Two urban farms, Endless Greens and The Talking Farm provide produce to the our community. Evanston restaurants serving local food. 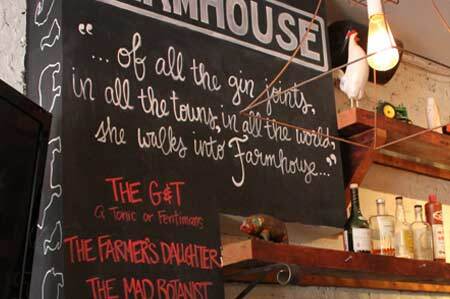 Found, Boltwood, and Farmhouse are just a few. To read more about them click here. 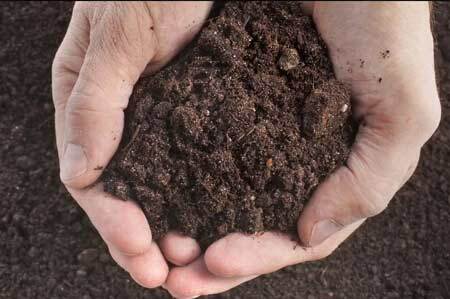 Did you know that Evanston is actually the home of an award winning composting service?. Read More. Yellow Tractor is a women owned business building raised beds in our community. Read More. 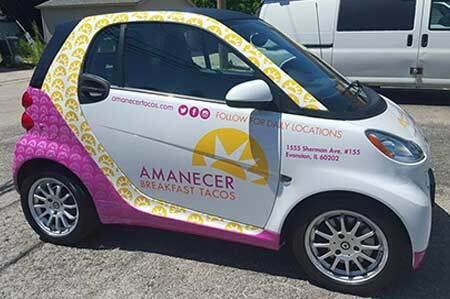 Evanston is home to its first Breakfast Taco car! If you have ever been to Texas than you know it’s addicting! Read More.